Deal of the week and maybe the season! 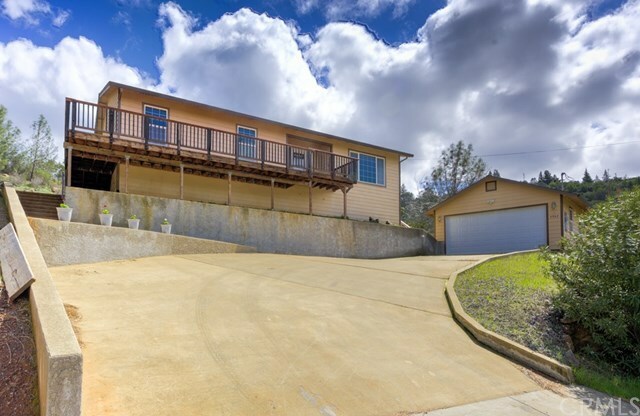 Spacious home situated on a quiet cul-de-sac with views of Mt Konocti and beautiful Clear Lake. The home boasts two large bedrooms, both with en-suites and walk in closets as well as another bathroom in the hallway. Enjoy brand new carpets, fresh paint inside and brand new kitchen appliances. Konocti Harbor Resort is just minutes down the road and is scheduled to open this summer. Can you believe what a great home you can purchase at such an affordable price?